In 2014, the head of Russia's biggest international news agency reminded the world that Russia is the only country capable of ‘turning the USA into radioactive dust’. 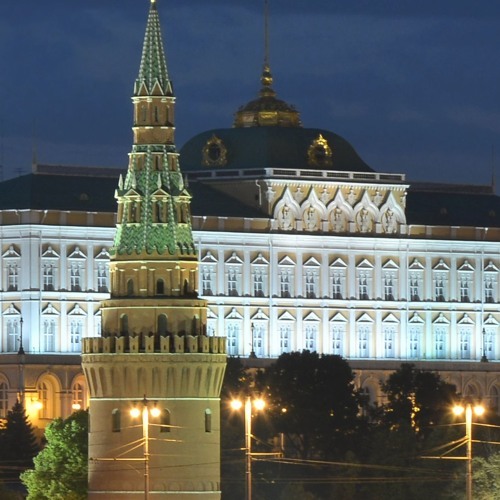 Do Russian elites share similarly hostile attitudes towards Western countries? Sociologist Elisabeth Schimpfossl investigates. | Read along while listening at our Medium: bit.ly/2hAWdtf | Narrated by Charlotte Holtum and Vidish Athavale | Music by Kai Engel, Huma-Huma and Alasdair Cooper | Elisabeth is a Leverhulme Early Career Fellow at UCL, teaching Russian politics at the School of Slavonic & East European Studies. Her current research compares the philanthropic practices of Britain's and Russia's super-rich.